Thank you for stopping by our website and welcome to our blog! We're excited to share upcoming news, events, studio progression, stories, and more with you in the upcoming months. We'd like to start our first blog post with a recap of our first event! On Friday June 8, Ascendance Pole & Aerial Arts had its first coming out party as part of the June Renton Wine Walk. It was our first time promoting the studio to the Renton community at our new space on 724 S 3rd Street. We welcomed friends, family, pets, and met lots of new people who stopped by to learn more. We talked about our future class offerings and showed some willing polers-to-be how to do simple spins, poses, and moves. We were thrilled to have a constant flow of visitors. Hear from few of our Board members as well and their reaction to our first event! "I was blown away by the excitement and enthusiasm we received from the City, our new neighbors, and many prospective students. We had lots of curious people stop by and take a spin. I heard more than one person say that Renton was starting to get “a little more hip” and another person commented that Renton was overdue for something this cool. Many people were really receptive to our non-profit’s mission of making Pole and aerial accessible to everyone. Our Open House was a success and many are eagerly anticipating our opening." "The support we received during the Renton Wine Walk was amazing! We welcomed residents and local business owners throughout the evening, and everyone seemed really excited to have Ascendance in the community. Many women voiced how excited they were to have something different to do in the area, and everyone felt a strong connection to our non-profit approach and our mission of inclusion. We heard great suggestions on future class offerings too! The positive response just further reinforces for all of us that Renton was the right home for Ascendance, and we can't wait to see what the future will bring!" "We had such a great time getting to know people at the Renton Wine Walk! The City of Renton has been so welcoming and the community has been supportive and enthusiastic at every turn. We're looking forward to meeting more of the members of our new community at other events, and of course to welcoming them into our studio when we open in September. If you see us at the next event, stop by to say hi and take a spin!" 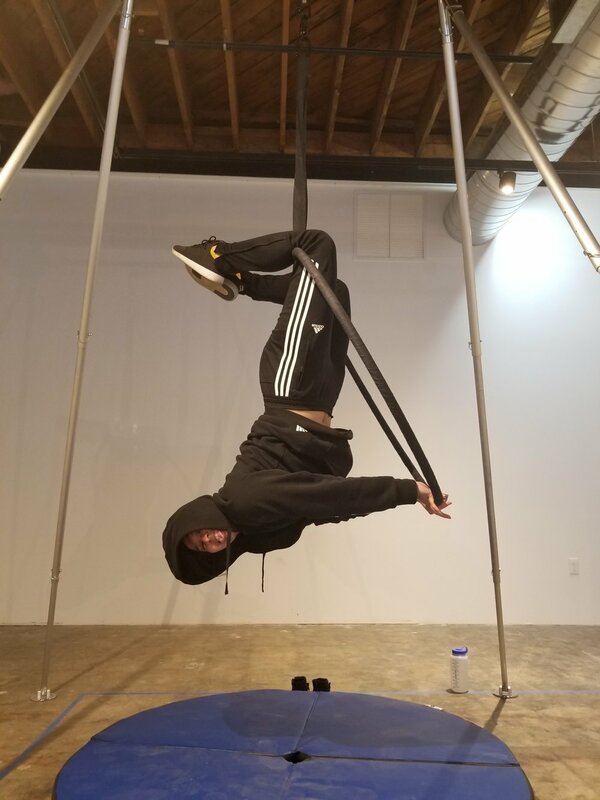 We also officially launched our website last week with more information on our mission, Board, classes, and basic information about pole and aerial arts. 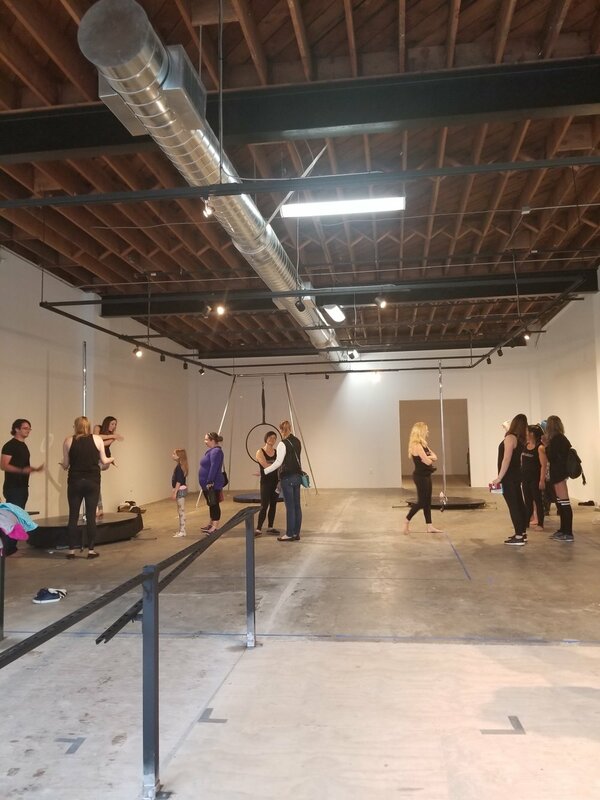 We want to thank the Renton Downtown Partnership for spreading the word about Ascendance Pole & Aerial Arts and allowing us to be one of their stops for the Wine Walk. If you missed us last Friday, stay tuned for future events!